Christians have renewed enthusiasm to share their faith using Michael Frost’s BELLS model. 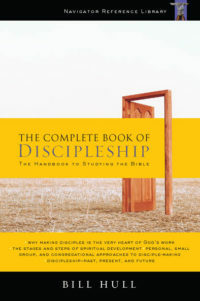 Ideal for personal use and for training groups on evangelism, the simple lessons in this book will surprise those who receive the gospel–and will surprise you with the overwhelming goodness of the kingdom of God.We BLESS people, both inside and outside the church. We EAT together, sharing meals with believers and nonbelievers alike. We LISTEN to the guidance and direction of the Holy Spirit as we engage with those around us. 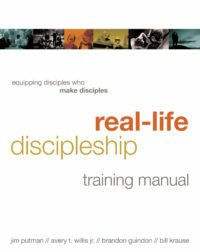 We intimately LEARN Christ as our leader and model for making disciples. We see ourselves as SENT by God to everywhere life takes us. Opportunities for faith sharing emerge from questioning believers. 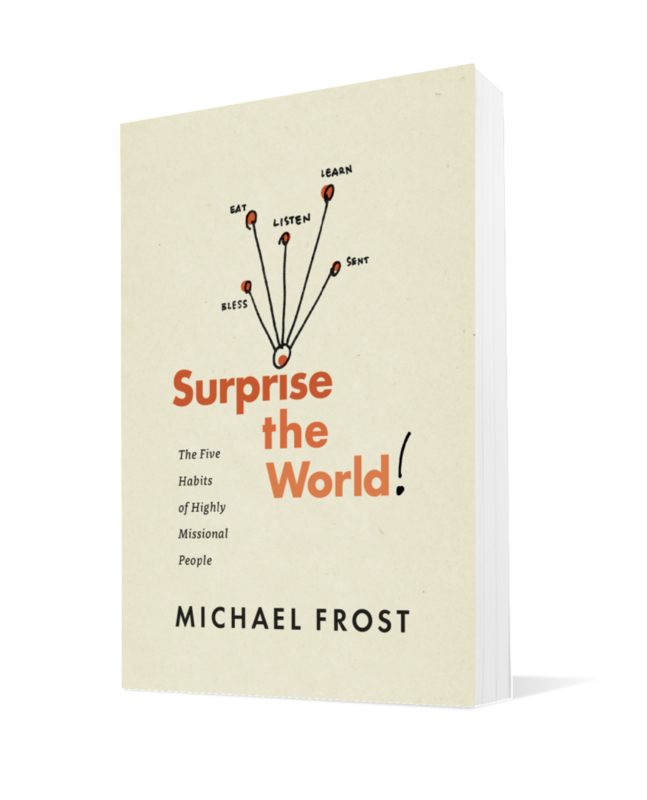 MICHAEL FROST is a leading voice in the international missional-church movement. 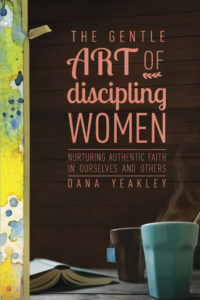 Author of more than a dozen books, he is cofounder of the international Forge Mission Training Network, vice principal of Morling College, and founding pastor of Small Boat Big Sea. 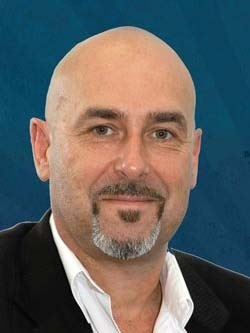 Frost is a highly sought-after speaker, traveling internationally multiple times a year. I really didn’t set out to create an international movement. 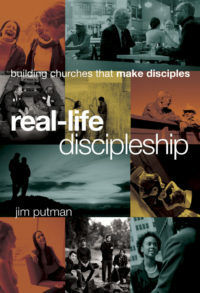 When I came up with the BELLS model described in this book, I thought it was just a simple idea our church could adopt to foster missional habits in our lives. 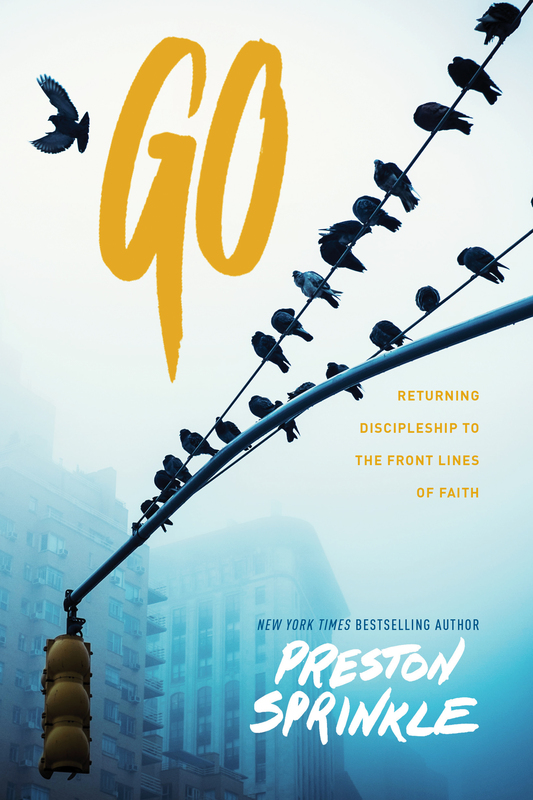 I had no idea that churches right across the world–the United States, Canada, the United Kingdom, New Zealand, and goodness knows where else–would embrace it. But now it seems that everywhere I go I meet folks who tell me they are living out these five simple habits in an attempt to better fulfill the mission of God.